Within Target Dashboard, management reports can be automatically created from your dashboard items. Previously, the only option was to create and export the report with a Portrait Layout. We&apos;ve now updated the management reports to enable Landscape Layout as well! 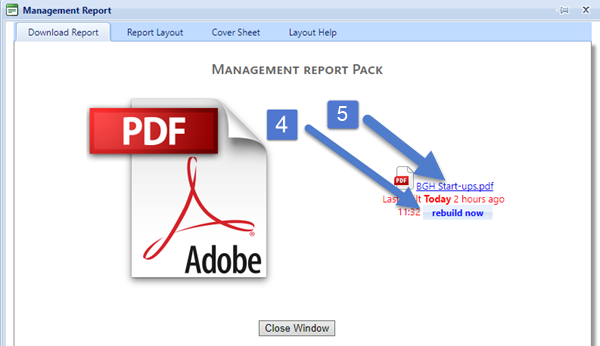 Steps 4 & 5: Click &apos;rebuild now&apos; then wait, and click the link for the report to download it.